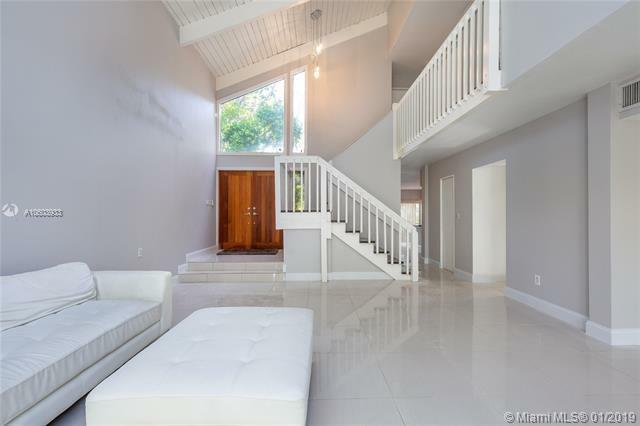 Pepperwood is one of the most sought after neighborhoods in central Miami. Surround yourself with the beauty and privacy of this private gated community. 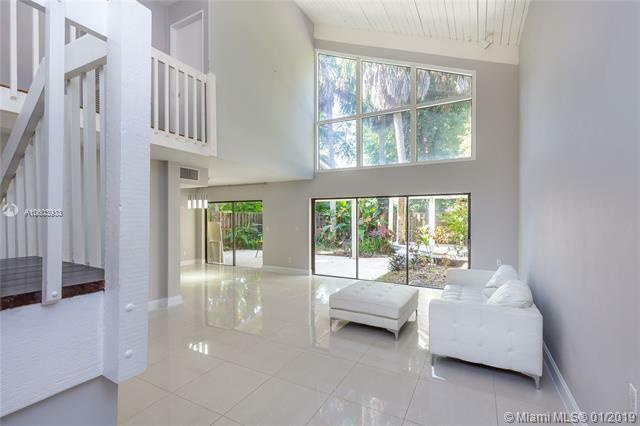 This home has a large family room with built-in wet bar, ideal for entertaining and/or relaxing. The half bath downstairs has been nicely redone and the laundry room is separate with plenty of storage space. Features include tongue and groove vaulted ceilings, abundant natural light, quaint balcony and a completely private, low maintenance backyard. 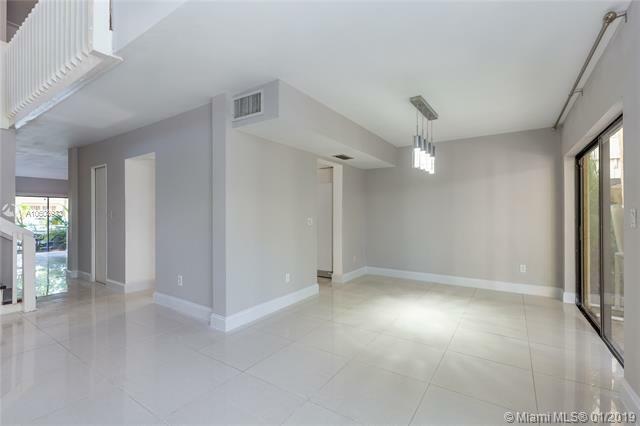 It feels like you are miles away and it is just minutes to Dadeland, the airport and expressways. Come by and experience your new lifestyle!